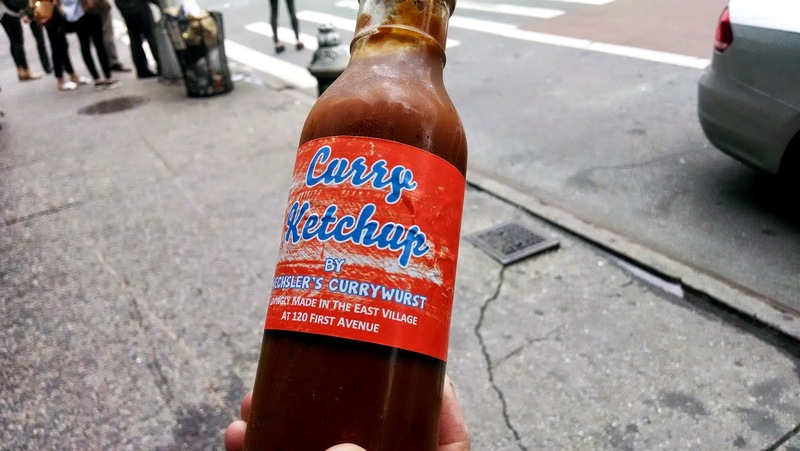 Feelings: Wechsler's is finally selling their famous curry ketchup for $7! 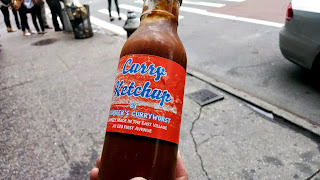 This bottle we bought today will be gone...very soon. Must stock up!